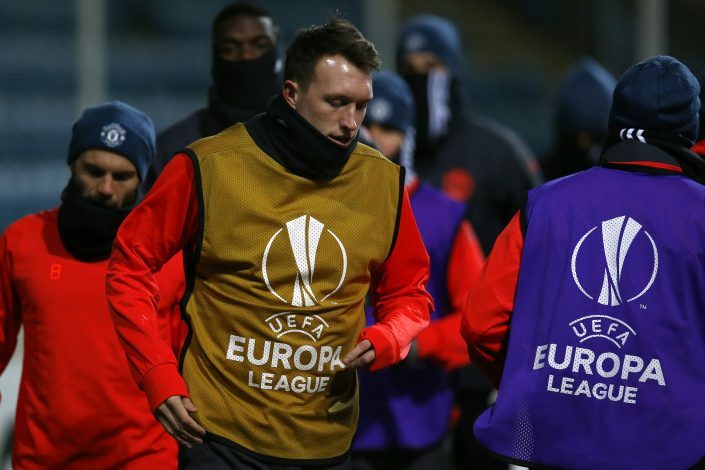 Manchester United’s Europa League fixture with Zorya Luhansk might go ahead this evening after a late pitch inspection, according to a report from Daily Mail. However, it will fully depend on the temperatures rising through the day, as the pitch inspection which failed to show any clear outcome. UEFA delegates had an emergency meeting at the Chernomorets stadium at 10am local time on Thursday, and are now ‘hopeful’ that the match will not be called off. However, Manchester United players didn’t seem comfortable as they finished their training session on the pitch on Wednesday evening, with Daley Blind claiming the turf was hard as a rock when he stamped on the frozen ground. Jose Mourinho took a dig at UEFA last night for the scheduling of this game in his pre-match press conference. “The pitch is hard, the pitch is icy, very hard and very icy,” he said. “I think Uefa know the conditions of the pitch and everybody knows in mid-December the conditions in Ukraine and Eastern Europe are more difficult. The ground staff at the Chornomorets Stadium have been continuously blowing hot air under the pitch covers for the last two days, and it is believed that the temperature might rise to two degrees above freezing ahead of the kick-off, which is higher than the original estimate of seven below.